The earliest bowling games took place on lawns. In the past, footwear was not required because bowling was an outdoor sport. As the game evolved, bowling alleys were built in the United States in the western states. 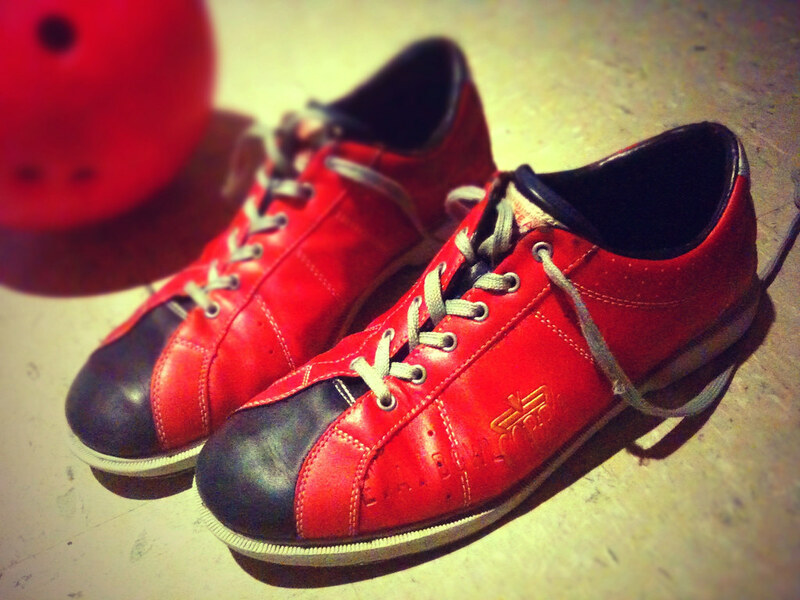 According to history experts, the first bowling shoes were manufactured in 1888. Thanks to the unique leather, the oldest footwear was tough and water resistant. This is why many bowlers wore their bowling shoes during tennis and cricket matches. When bowling became very popular, many bowling alleys got updated flooring, which was quite slippery. To protect the bowling community, shoe manufacturers used stronger stitching on every shoe. The tighter fit gave bowlers superior grip when they approached the lanes. The approach is the most important area of the bowling alley. To increase performance, the floor must be slick, flat, and completely clean. Street shoes are not allowed because they may bring gum and debris into the bowling alley. The soles underneath bowling shoes give bowlers better control. The rubber material also prevents many unnecessary accidents during aggressive games. A good bowling shoe should offer great support and comfort. If you wear the same shoe each time you go bowling, you will slide consistently throughout each game. Horse shoes are designed for bowlers who bowl with their left or right hand. This means that the soles have similar features on both sides of the shoe. All horse shoes have a rubber heel that stops the bowler from sliding completely down the lane. If you are a skilled bowler, you will need a performance shoe. This shoe is designed differently because only one shoe has a single leather sole. The other shoe has a rubber heel and a rubber sole. This combination gives bowlers more power while swinging and additional traction. Many performance shoes can be upgraded. You can easily swap the leather sole on either shoe to modify the length of your slide. Modifications are highly recommended if you like to bowl at different bowling alleys because every approach is different. A bowling shoe should not fit too tightly or too loosely. If the footwear does not fit snugly, you will have balance problems on the approach. The linings and collars in a good shoe should be padded. For addition comfort, choose a shoe that has a cushioned insole too. Both features will give you extra stability and support during every game. Overall, bowling shoes are designed like traditional shoes, so all bowling shoe stores offer footwear that caters to different foot widths. If you measure your feet correctly, you will have no problems choosing comfortable bowling shoes that will enhance your game. Performance shoes and athletic shoes both have rubber soles. However, all athletic footwear looks and feels like traditional shoes. If you go bowling once or twice a week, athletic shoes are recommended because the sliding sole on each shoe offers efficient support and protective on the approach. A performance shoe is ideal for experienced bowlers since the unique design enhances specific bowling techniques. One performance shoe has a sliding sole, and the other shoe has a braking sole. If you are a right-handed bowler, you must wear the sliding sole on your left foot. Dexter bowling shoes are popular in many cities. The company manufactures athletic and performance footwear for causal and experienced bowlers. 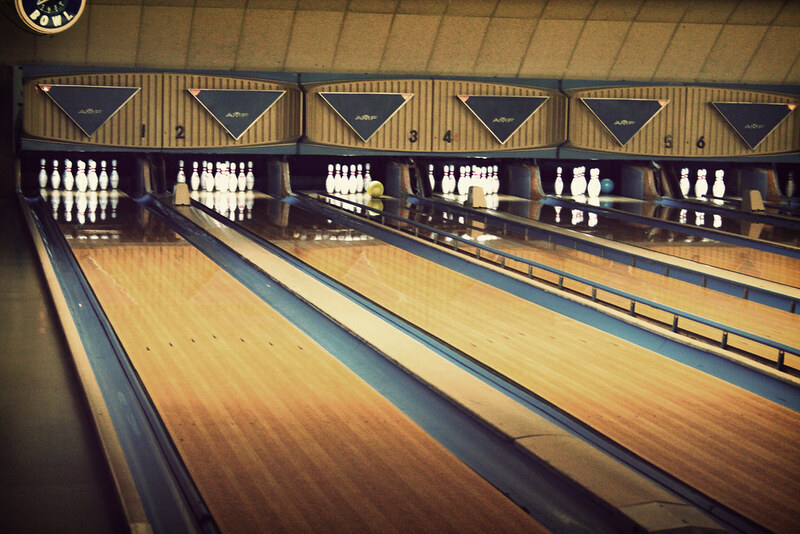 The SST line is designed for bowling alleys that lack traction. However, if you prefer shoes that have interchangeable soles, SST 8 Dexter bowling shoes should be considered. Etonic Mater bowling shoes are suitable for lightweight bowlers who have advanced bowling skills. The mens bowling shoes and womens bowling shoes are very stylish and have interchangeable soles and heels. 3G/DynoThane Dynorooz shoes are made with kangaroo leather, which is a very light material. These shoes also have modification features; the soles and heels can be swapped before each game. Linds Classic designs various bowling shoes for women and unique bowling shoes for men, but they are not as stylish as other bowling shoes. Because Linds bowling shoes are cheap bowling shoes, they do not have interchangeable features. Instead of swapping the heels and soles, bowlers must use inserts to achieve more traction on the floor. Brunswick Warrior is a reputable company that designs mens bowling shoes, womens bowling shoes, kids bowling shoes, and bowling balls. The kids bowling shoes are ideal for casual bowlers because they lack performance features. The soles and heels cannot be replaced, so bowlers can’t adjust their slide levels and traction. Besides these brands, there are other shoes that are worth buying too, such as Nike bowling shoes and BSI bowling shoes. If you use the correct footwear, you will have a competitive advantage during every game. Previous articleJazz Shoes to get down in without looking like a heeler! Next articleSkate Shoes: Searching Through 50 Years! Skate Shoes: Searching Through 50 Years! School Shoes to start the first day off right! Jazz Shoes to get down in without looking like a heeler! When Is The Perfect Time To Wear Boat Shoes? Italian Shoes: The Cadillac of Footwear! A Stripper Shoes Guide Ready for the Stage! Shoe Bags and How to Choose the Right Ones! Exploring shoes in our daily lives whether for recreation such as water shoes, skate shoes & bowling shoes. Insights into style with casual shoes for men, brogue shoes & Italian shoes. Special occasion shoes such as wedding shoes & flower girl shoes. Shoes for everyday including nursing shoes, school shoes & chef shoes. Accessories for shoes with shoes racks, shoe bags & shoe clips. All to name just a few! © Spiel Shoes and Spielshoes.com, 2015. Unauthorized use and/or duplication of this material without express and written permission from this site’s author and/or owner is strictly prohibited. Excerpts and links may be used, provided that full and clear credit is given to spielshoes.com with appropriate and specific direction to the original content.